You brush and floss regularly and see your dentist twice a year for professional cleanings and checkups. Good for you! Diligent oral hygiene is the cornerstone of a healthy smile. But for all your positive effort, you may be doing other things in your daily life that are putting your pearly whites’ welfare at risk! Here are 10 behaviors that can cause either immediate damage to your teeth (like chipping and cracking) or damage over time (like erosion of the tooth’s protective enamel coating or gum recession). Using a brush that’s too hard can cause your gums to recede and abrasion damage to tooth root surfaces. A soft-bristled, multi-tufted brush is ideal. Even with the right brush, you can still damage teeth and irritate gyms by applying it too forcefully. A gentle whisking is all that’s needed to break up bacterial plaque buildup on tooth surfaces. Ask your dentist about the proper technique if you’re not sure. Brushing too often can also be damaging over time. Twice a day — morning and night — is sufficient. 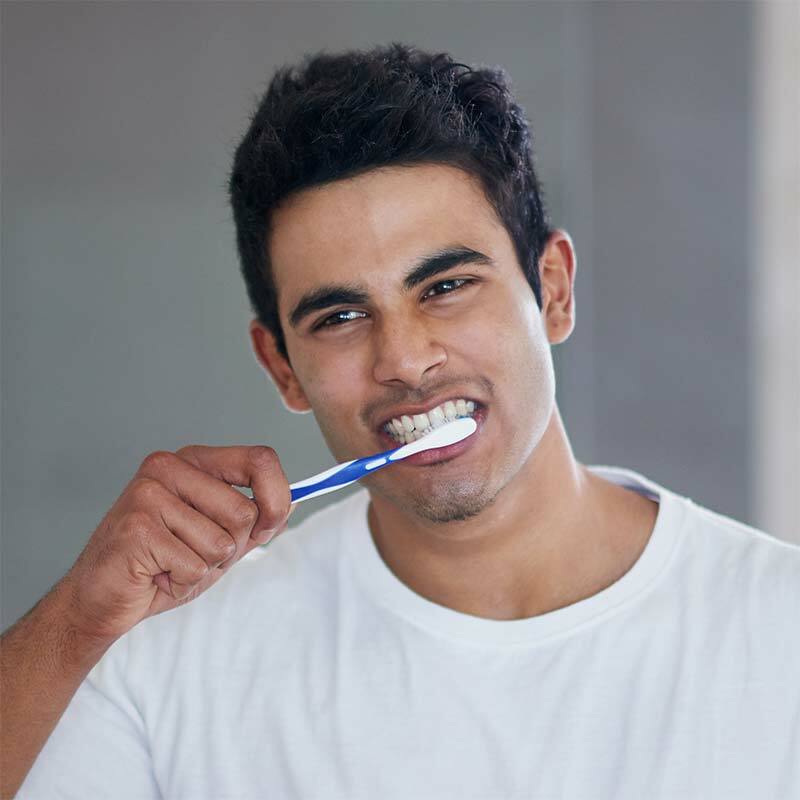 And, brushing immediately after eating can erode tooth enamel, which is weakened by acidity in foods and beverages. Wait at least 30 minutes. 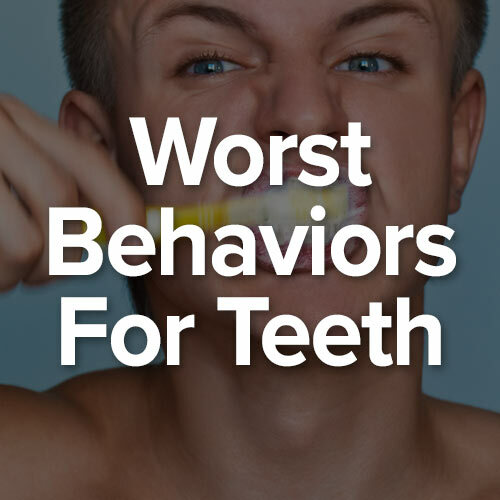 This nervous habit exerts “parafunctional” (outside what’s normal) bite forces that can wear down teeth and cause small fractures and chips. Bruxing, the dental term for tooth grinding as well as jaw clenching, exerts excessive bite forces that can result in tooth wear, fractures or looseness, jaw pain and other symptoms. It often occurs while people sleep; a night guard can help protect against damage. 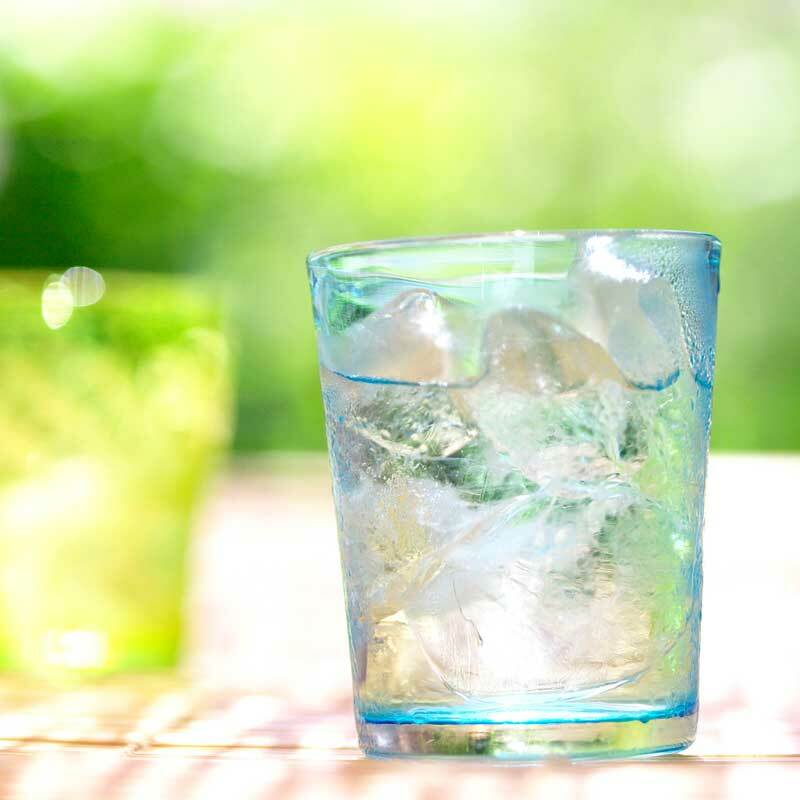 Some blenders have special blades to crunch through ice cubes; imagine the effect of doing the same thing with your teeth! The force it takes your teeth (and jaws) to crunch through frozen water is far beyond what they’re designed to withstand. Teeth are designed for eating, not for tearing tags off clothing, ripping open a bag of pretzels or unscrewing bottle tops. Misusing them is a recipe for fractures, chips and cracks. 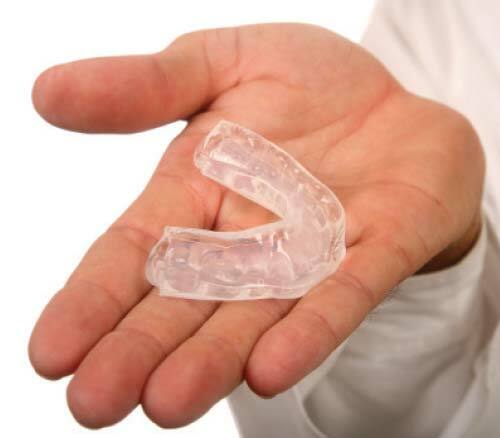 Mouth guards are an important piece of athletic equipment that can protect your teeth from blows to the face and head and reduce the risk of broken or lost teeth, cut lips and other damage. Saliva is important to oral health, as it neutralizes enamel-damaging acidity in your mouth and contains minerals that strengthen enamel. Dry mouth increases your risk of enamel erosion, cavities, and bad breath. Sugary foods and drinks increase the risk of tooth decay. Sugar and carbohydrates (which break down into sugar) are favorite snacks for certain oral bacteria, which produce cavity-causing acid as they digest. Coffee and soda — regular and diet — are highly acidic. Sipping them throughout the day bathes your teeth in damaging acidity and doesn’t give saliva a chance to neutralize it. 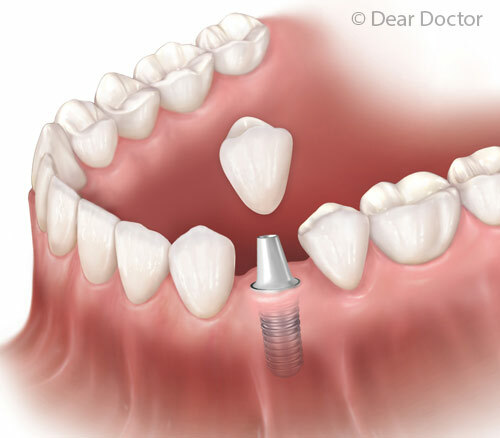 Learn more about this topic by reading How And Why Teeth Wear.